McLaren is a British car manufacturing company founded in 1989. Founded by the ritish Ron Dennis is specialized in sports car design. 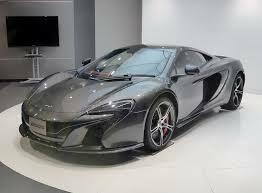 The first model we offer you is the McLaren MP4 is a supercar. It marks the return of the brand in the market for road cars because McLaren produced F1 cars mainly. The MP4 was marketed from 2011 to 2014 to be replaced by another model even more efficient. It is a model powered by a V8 engine developing 593 horsepower at very aerodynamic design. 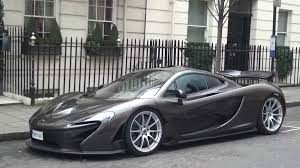 Replaced by McLaren 650S MP4 remains to rent in Mc Luxury Rental. The 650S is equipped with the s ame engine that develops 642 horsepower MP4 but slightly more than the MP4. S is its sporty side. It is also better equipped and more comfortable than other models of the brand. Design side it resembles the P1 model of the brand. McLaren is therefore necessary outside the F1 circuit with two very powerful sports models. 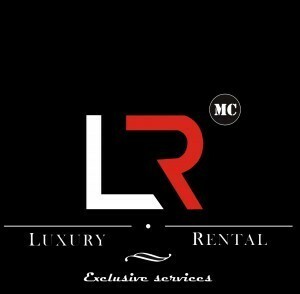 Unique models, absolutely test at Mc Luxury Rental!